BlueMeg is an independent corporate services provider, bridging the gap between tailored quality services and the new digital era. They recently won the “Best Startup Asia Award November 2018”. Why did this Dutch SME choose Singapore and HK to headquarter itself and how is it stacking up against larger entities? Also, how do they feel about Singapore’s business landscape? 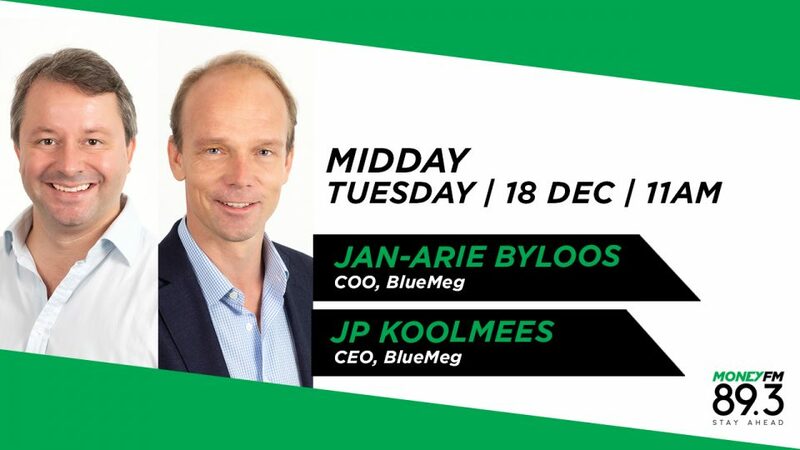 Jan-Arie Byroos, co-founder and COO and JP Koolmees, co-founder and CEO tells us more.